This was a delicious adventure! 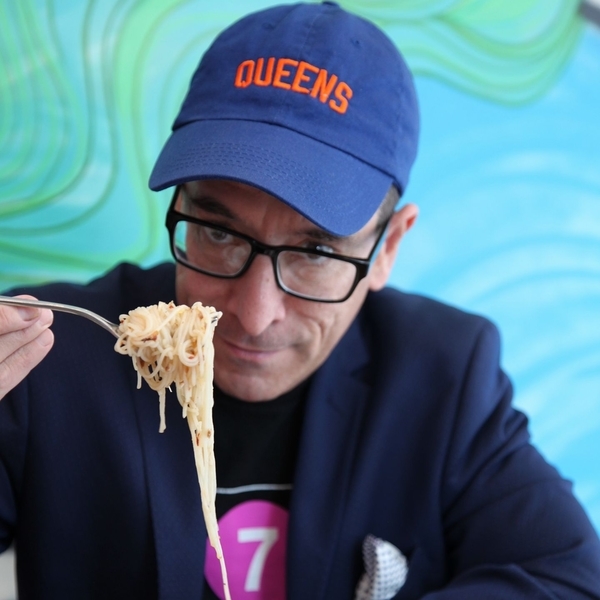 For those of you who think you know New York, you really don't until you have done this tour... Joe does an amazing job picking the best dishes and giving you a full experience of various cuisines, popular local hang-outs and even the best markets. Everyone I tell about our experience wants us to take them to Flushing China Town - I can't wait to go back and bring more friends to experience Joe & the amazing food finds. All reviews by Avigail D.
It was great fun to show Avi and Andrew the many flavors of Flushing's Chinatown! All reviews for Avigail D.